The fourth and final regional training workshop was held in Tunis (Tunisia) from 19-23rd November 2018. 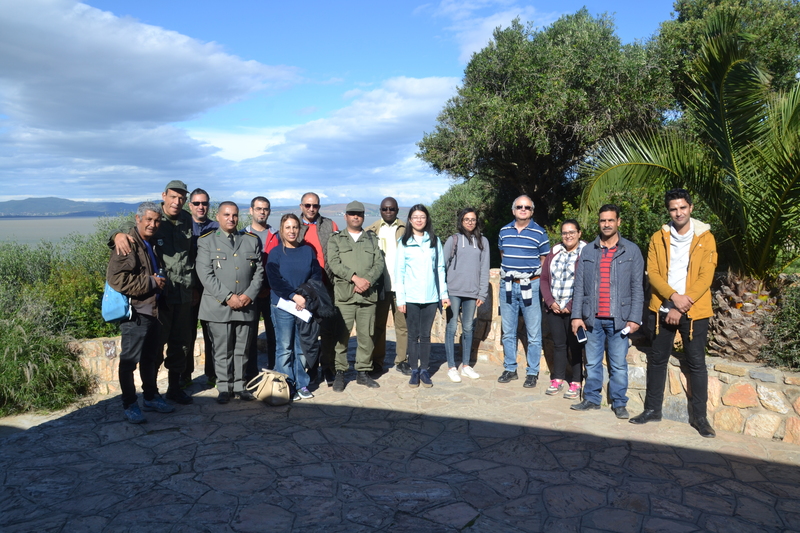 The workshop was organized jointly with the General Directorate of Forestry and included fifteen Tunisian colleagues along with international participants from cooperating organizations i.e. 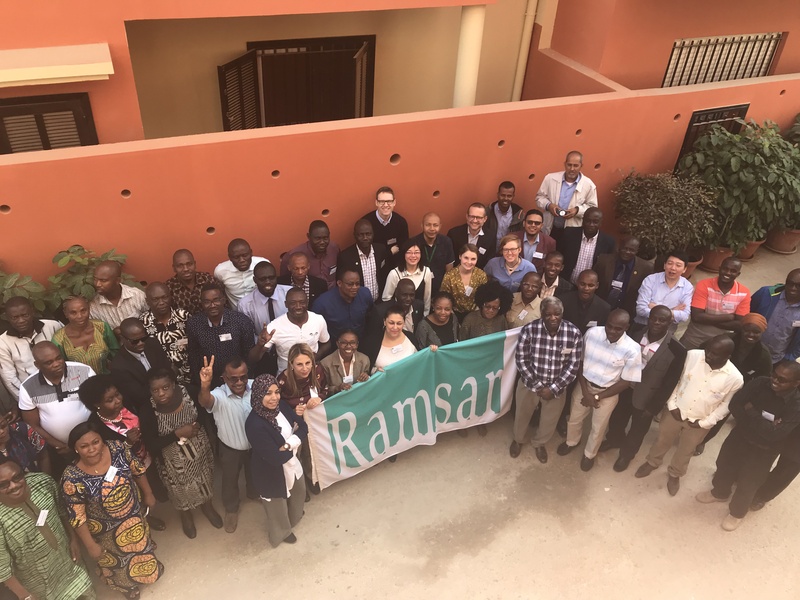 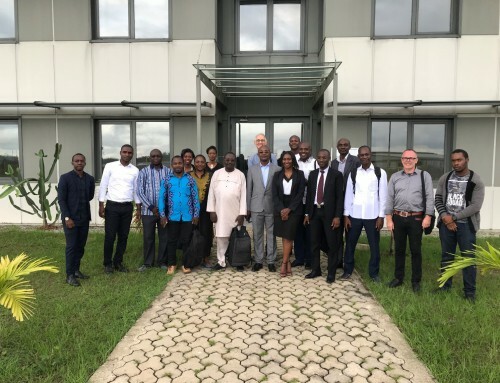 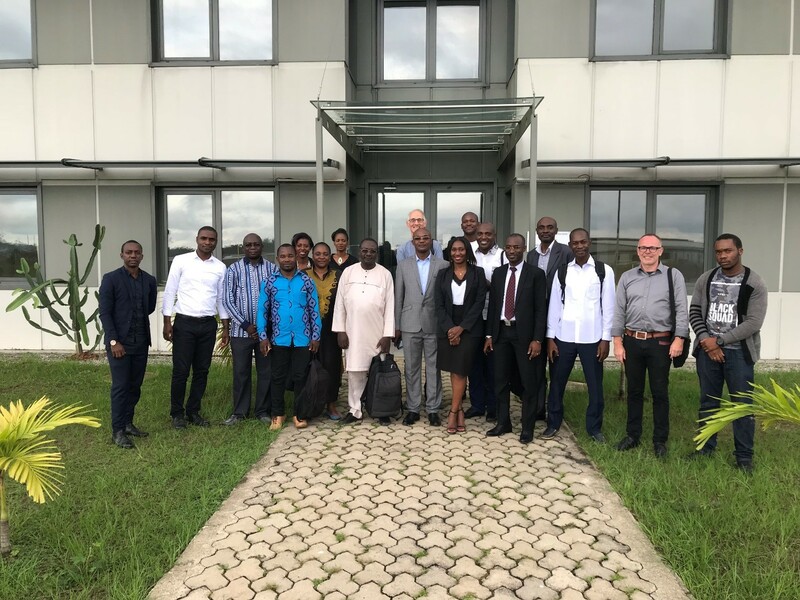 MedWet, WWF, Niger Basin Authority and the Egyptian Wetland Authority. 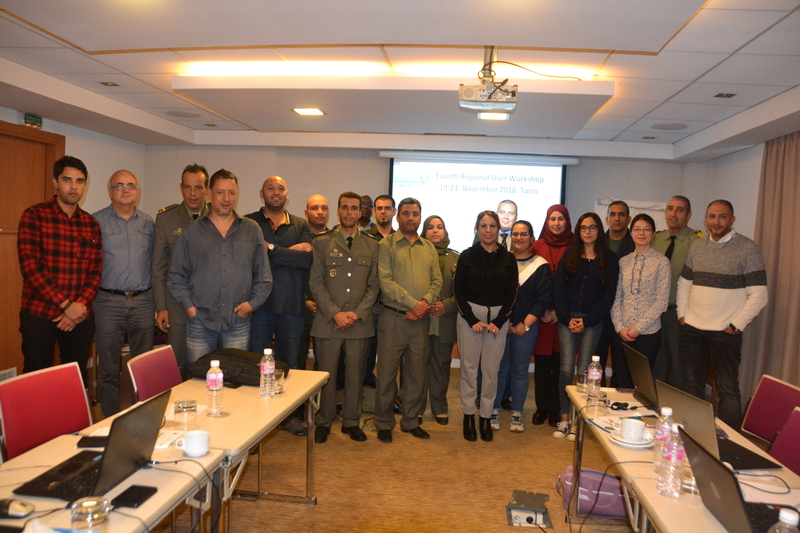 The workshop was structured in modules designed to cover technical aspect of toolbox installation and operation. 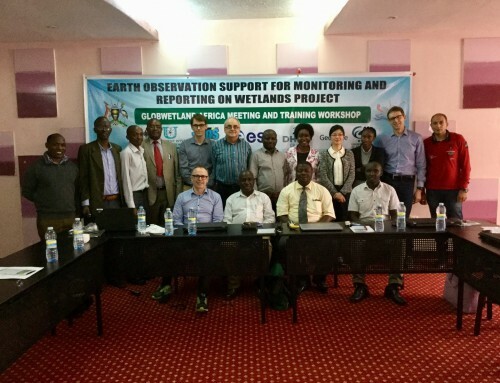 The aim was to build the proficiency and skills of the participants to use of the toolbox, and wit h a particular focus on wetland inventory and wetland habitat mapping. 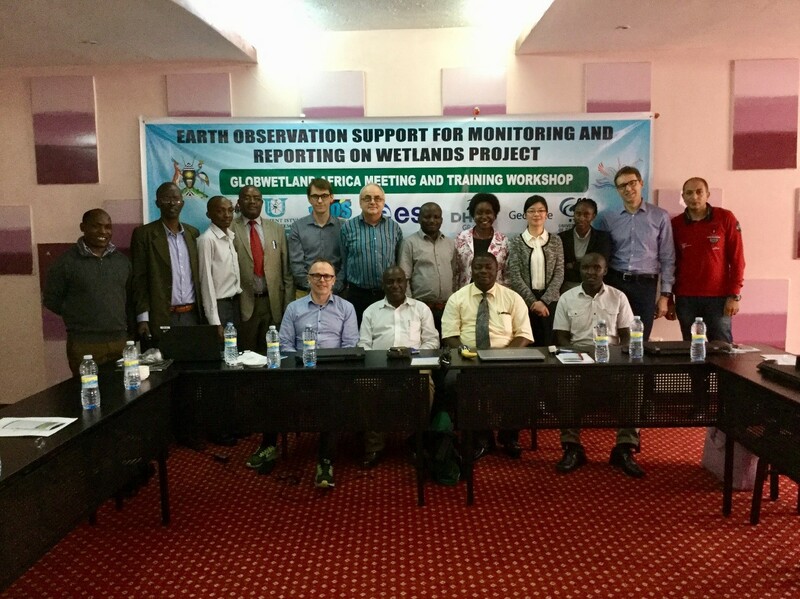 The workshop included a 1-day field visit to Lake Ichkeul, where reference observations and data points were collected. 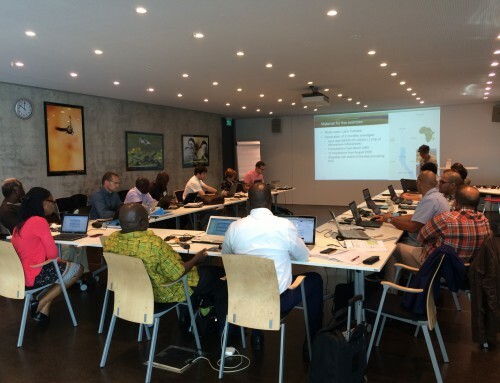 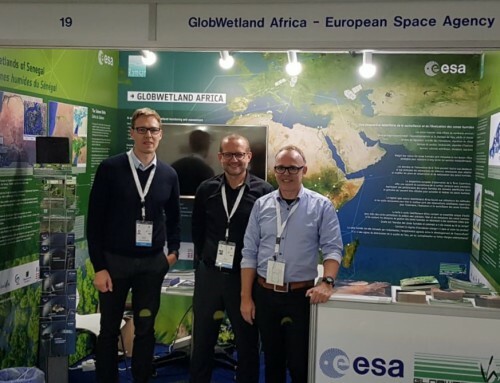 This information was used to demonstrate how local information can be integrated into the GlobWetland Africa processing workflows. 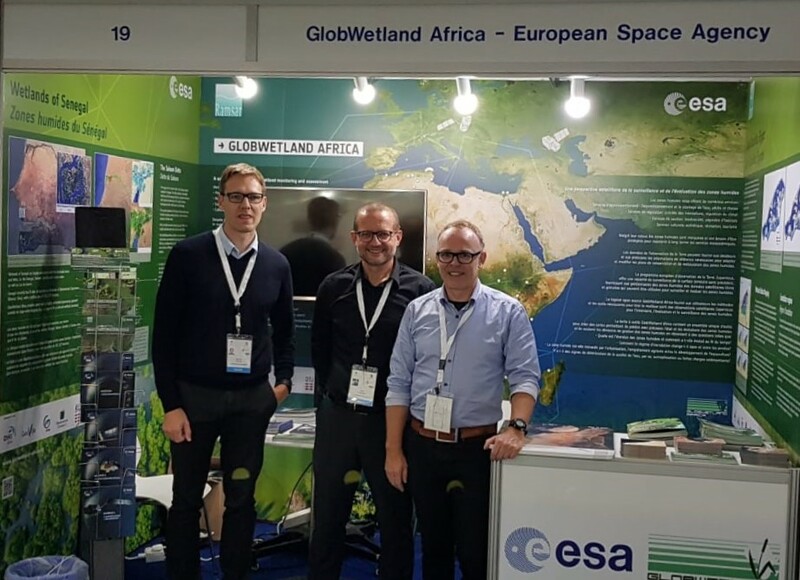 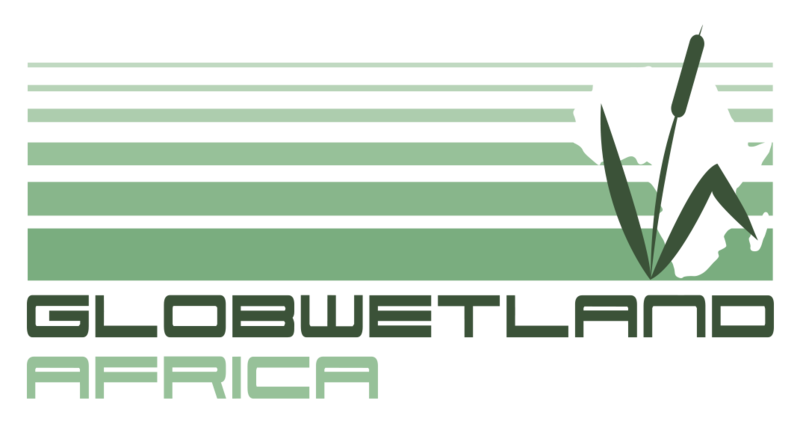 GlobWetland Africa are thankful for the organizational support and for all participants for making this a successful training workshop.